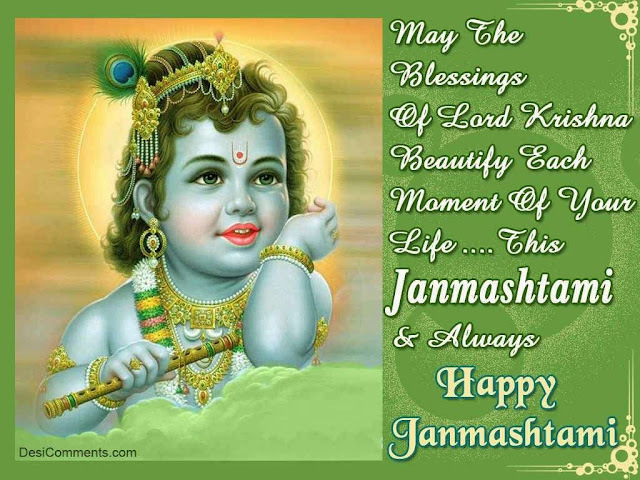 Today is Janmashtami. May Lord Sri Krishna Bless Us All. The foundation of the image is a wooden platform known as the kathamo (kath means wood). The kathamo is made of intersecting planks of wood which are nailed or bolted together. The wood in traditional images was mango wood but now any kind of hardy wood is used. Holes are drilled at appropriate places and vertical bamboo rods are inserted in them. These hold the figures in place. In single standing figures, the entire framework is reinforced with large wooden poles angles strategically to hold the weight of the figure. The figures may be made on the kathamo base or raised on a dais known as a simhasan or vedi. The simhasan is built over the kathamo using spliced bamboo arranged in strips and tied together.